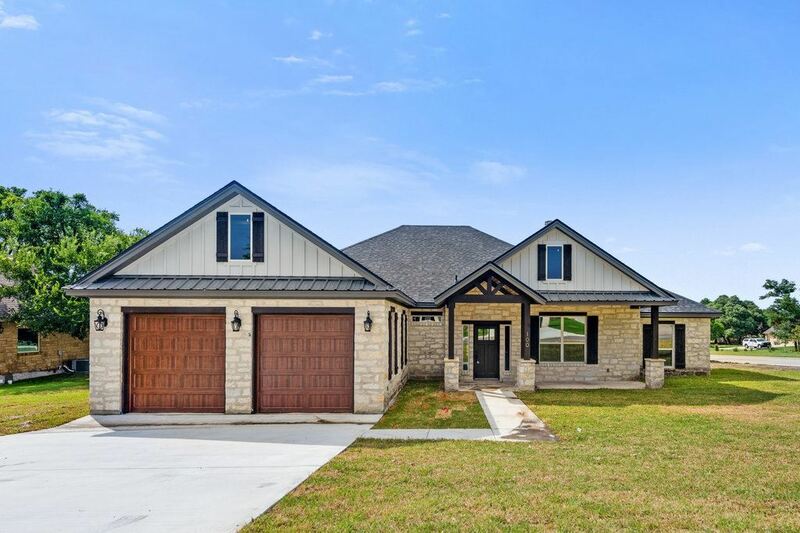 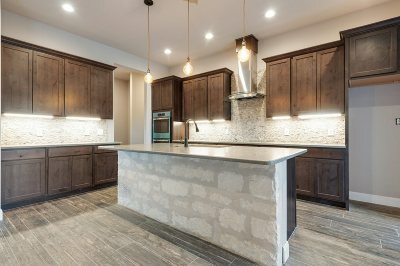 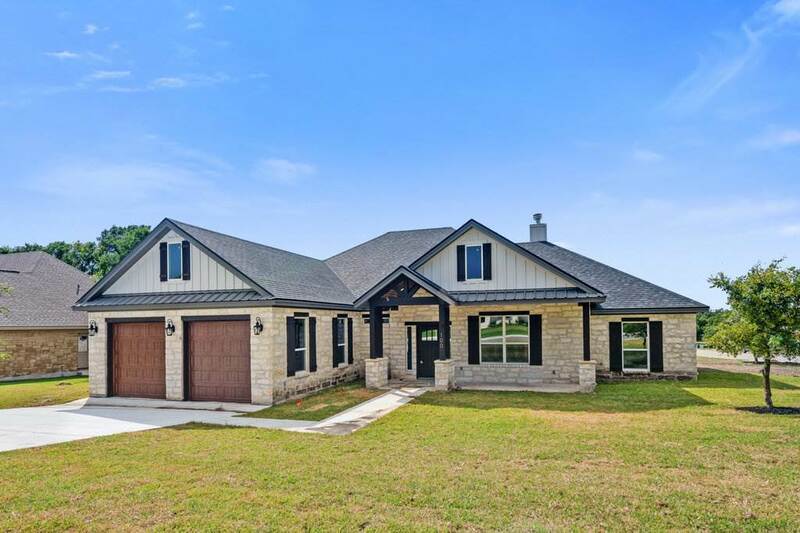 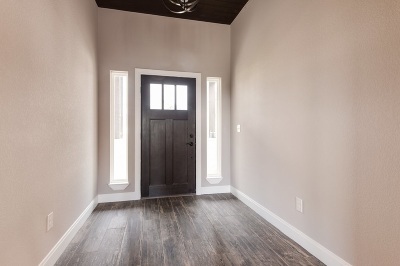 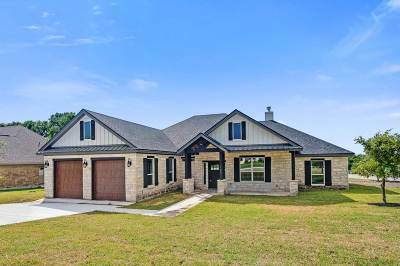 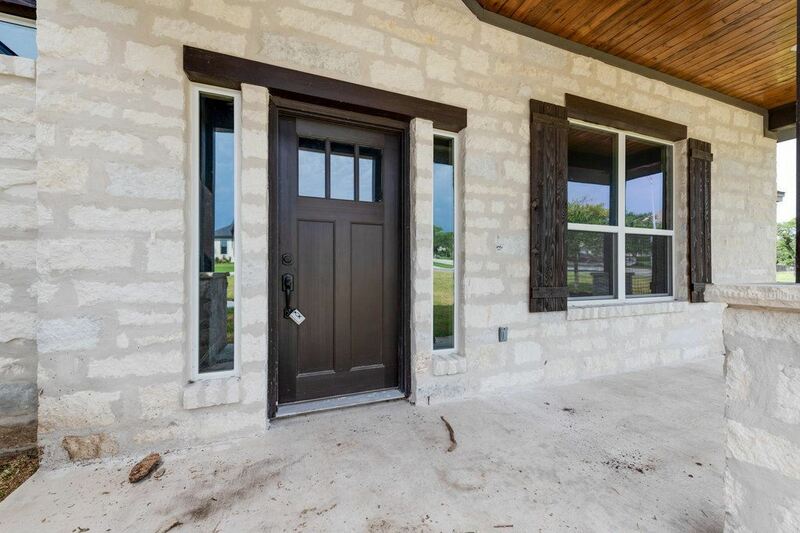 NEW CONSTRUCTION 4 BR 2.5 BTH w/3 sides stone & board/batten exterior in Hills of Shady Grove on Burnet&apos;s North side. 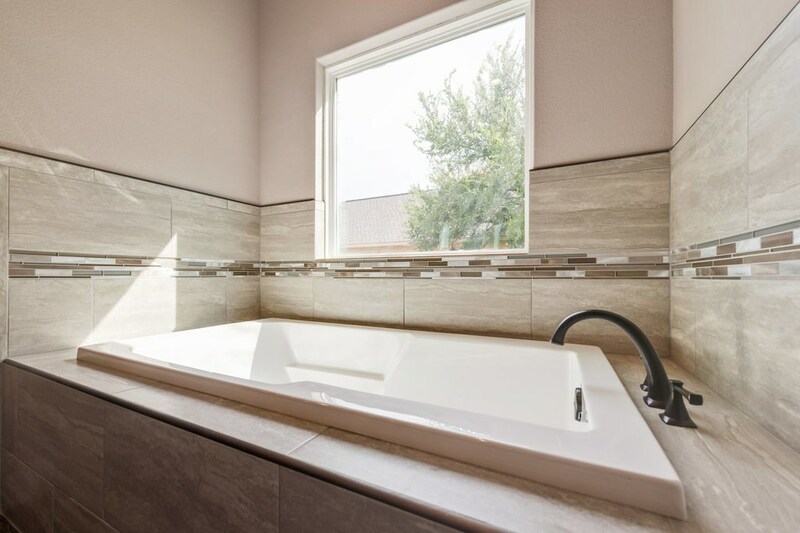 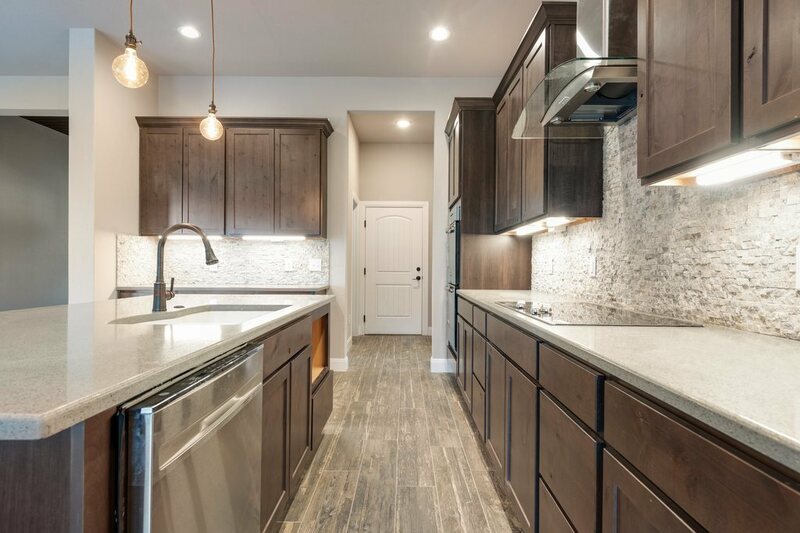 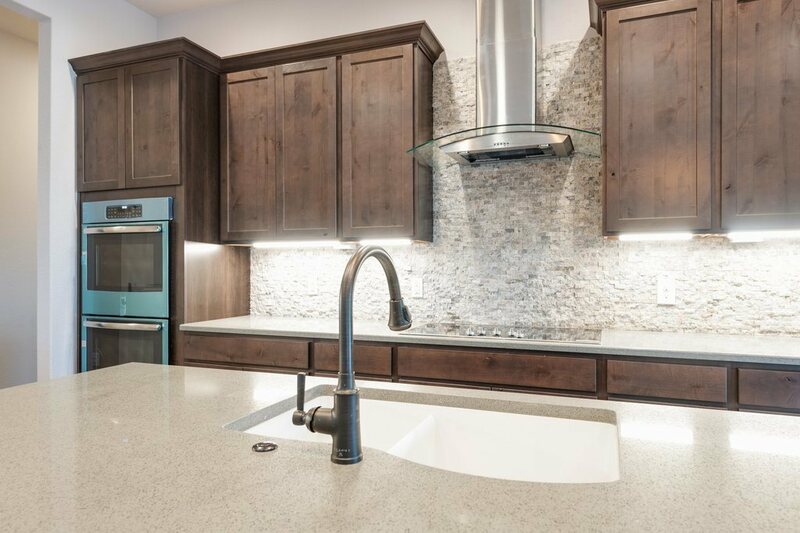 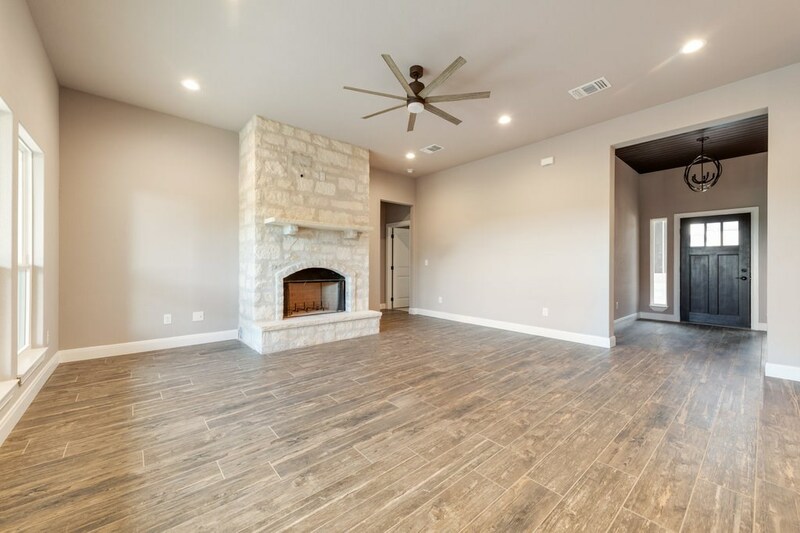 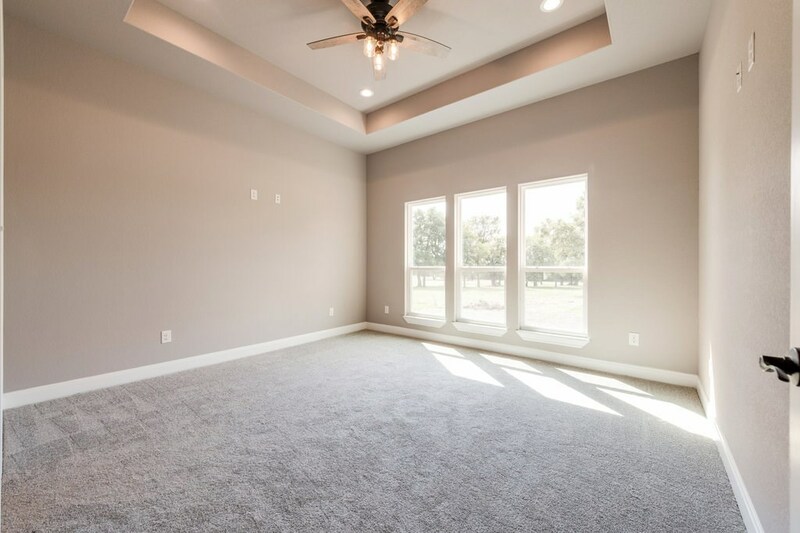 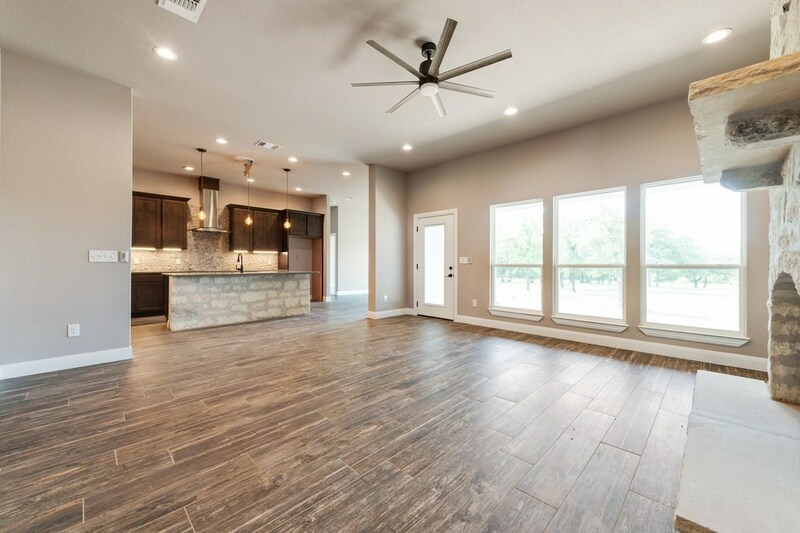 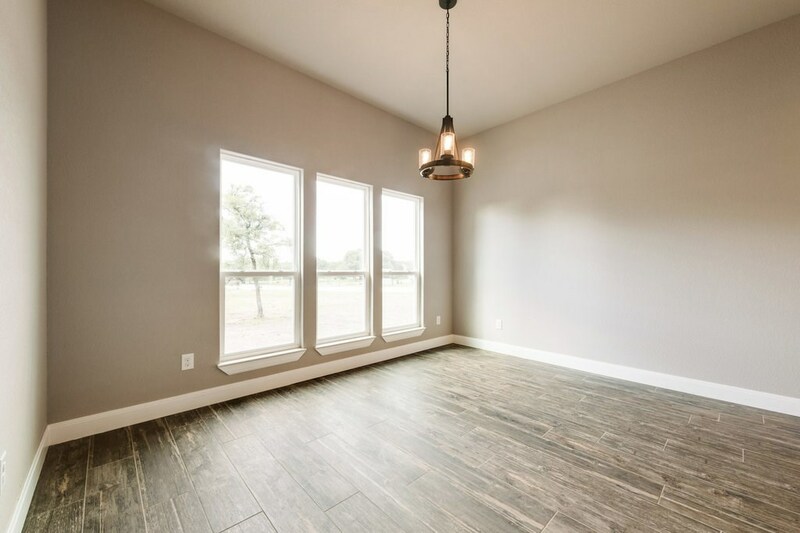 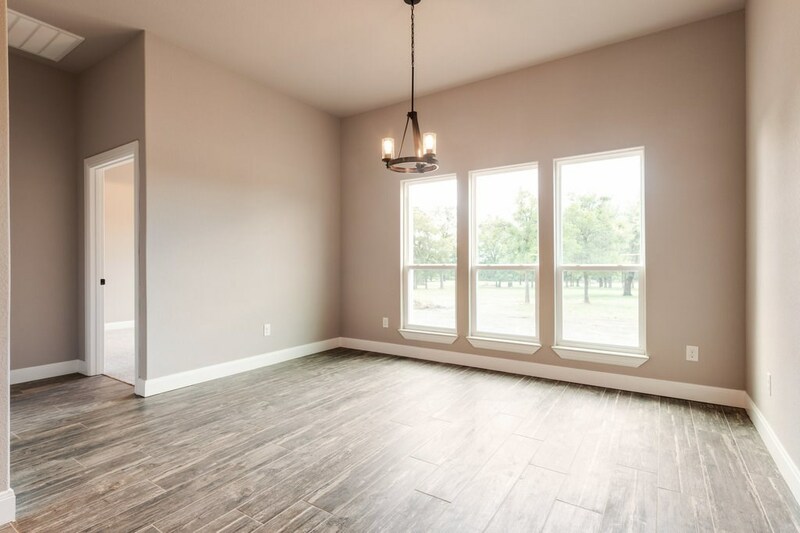 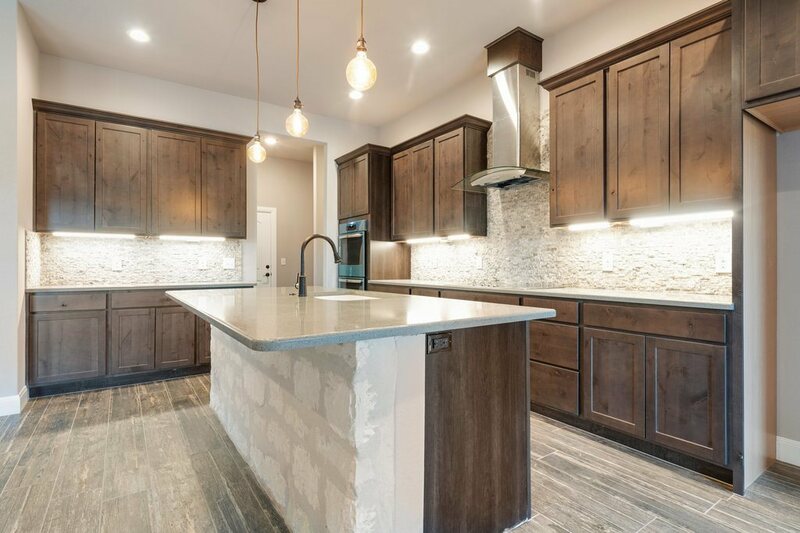 Almost 2300 SF in this home featuring Quartz counters, double oven and large breakfast bar in kitchen overlooking the family room with a floor to ceiling rock fireplace. 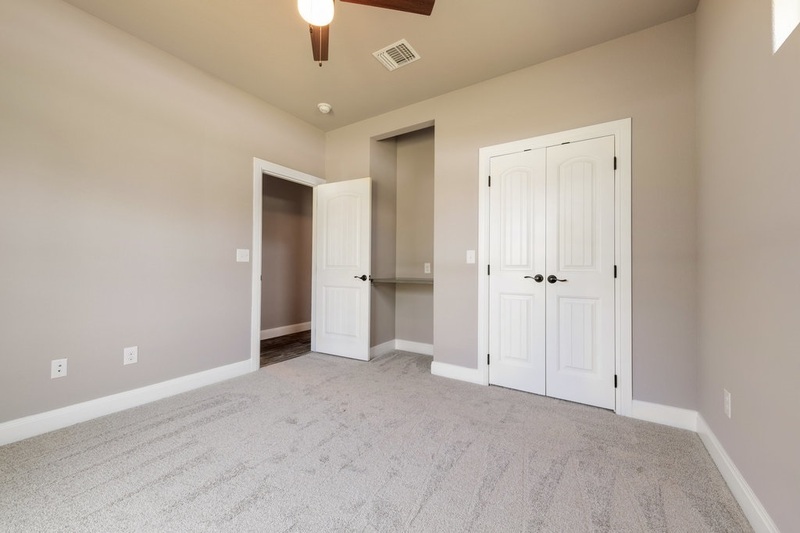 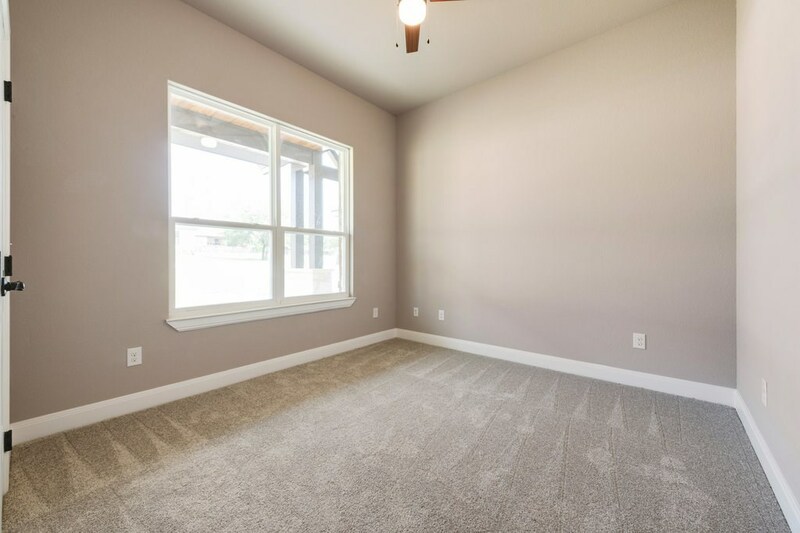 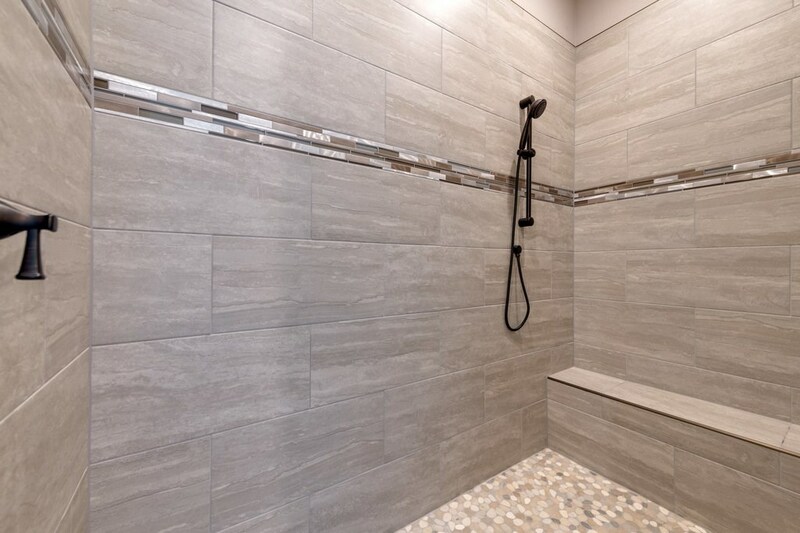 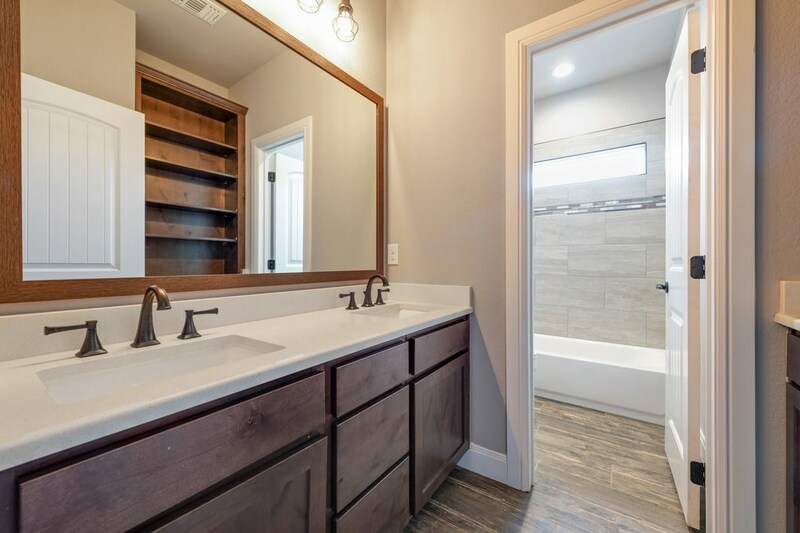 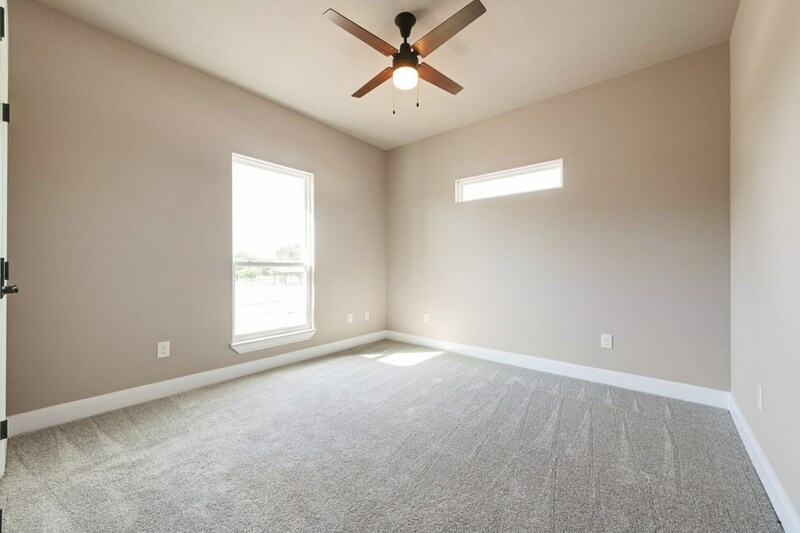 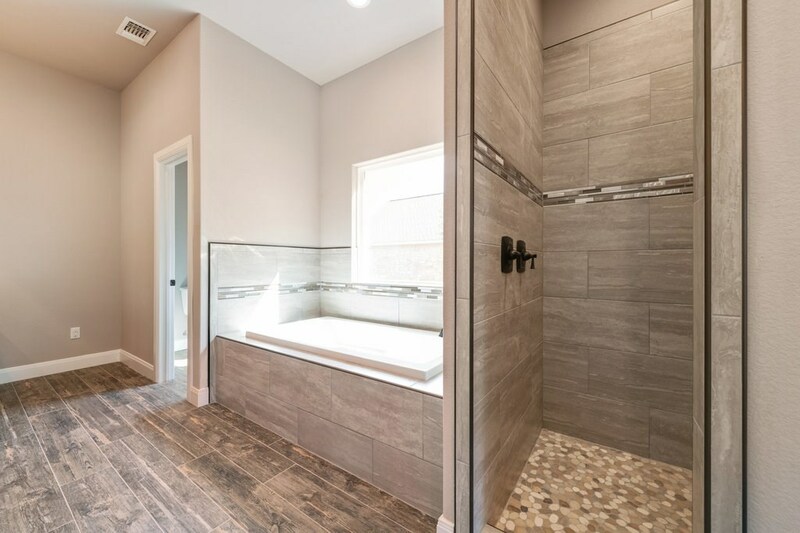 Common areas, bath and laundry rooms feature the popular wood like ceramic tile and carpet in bedrooms. 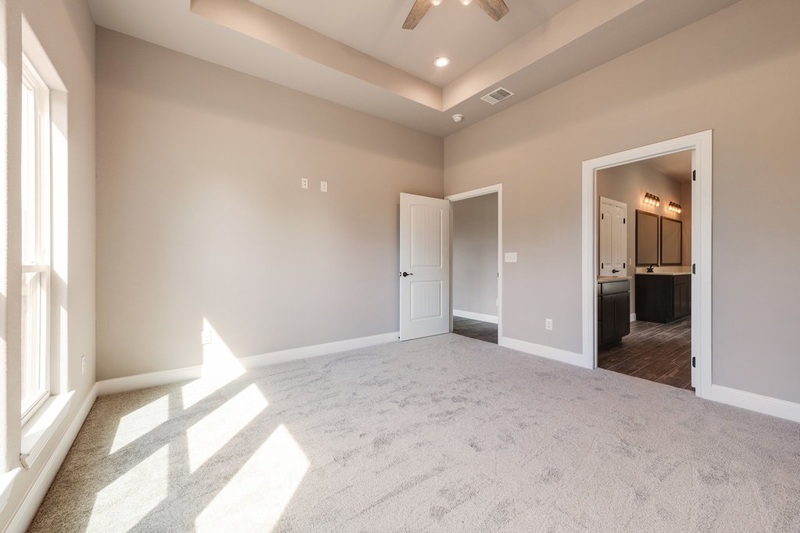 Owner&apos;s suite has his/hers vanities, separate shower, soaker tub and a spacious closet! 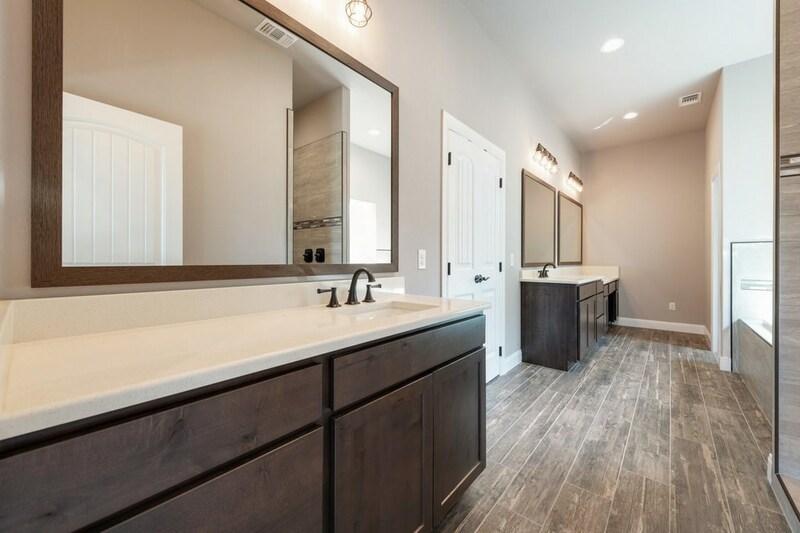 Secondary bedrooms share an efficient bathroom plan with double vanity separated from shower. 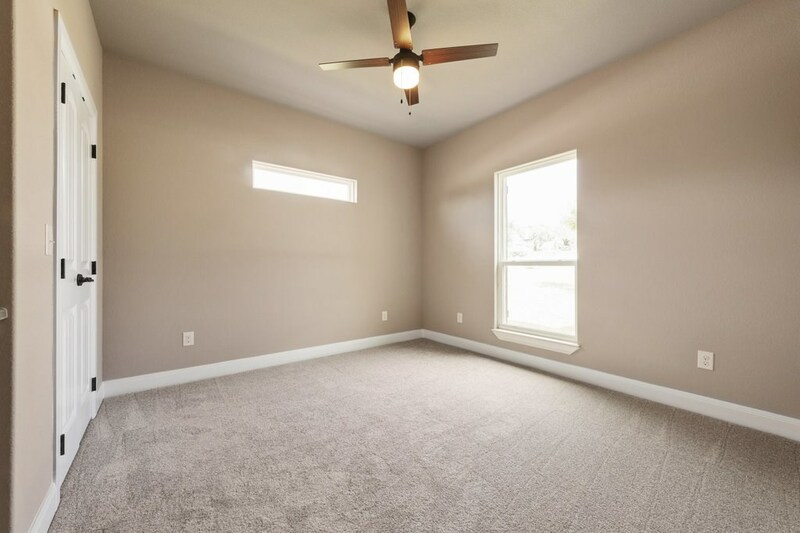 This home comes with a full sprinkler system in front/back yard. Plans and full spec sheet available. 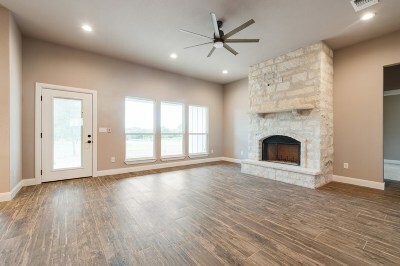 Pictures will be updated as home progresses. 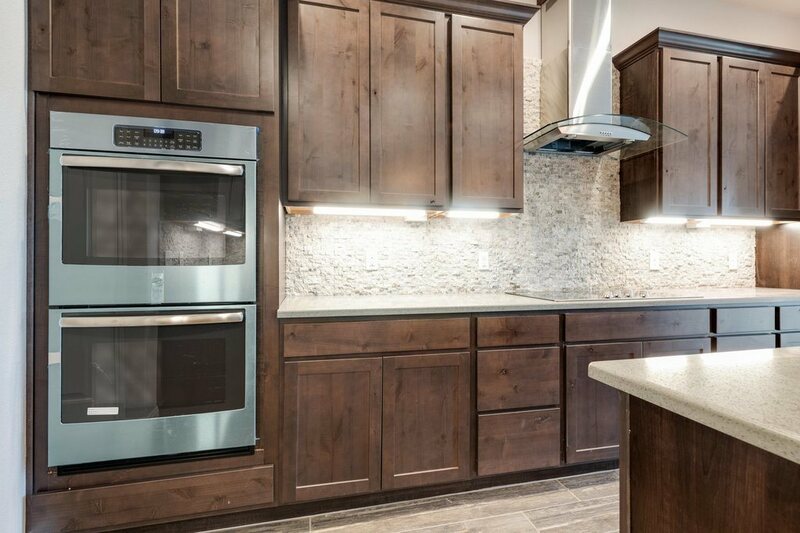 Expected completion Dec 2018/Jan 2019.